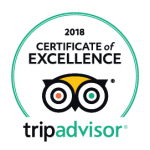 Renting stand-up paddle boards in Lagos is probably the best way of exploring the beautiful cliffs and caves of the Algarve. 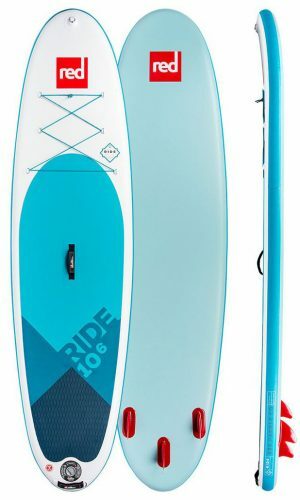 We offer inflatable all round stand-up paddle boards for rent (Red Paddle Co Ride 10’6). 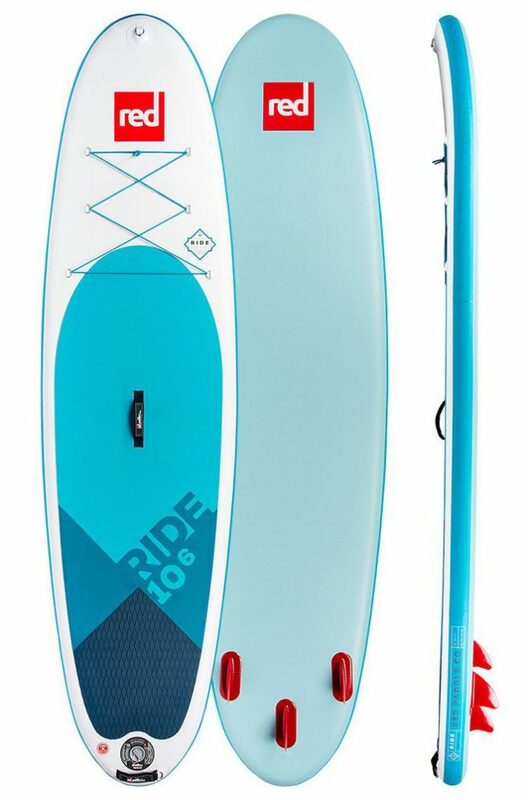 Red Paddle Co Ride is one of the best selling inflatable stand-up paddle boards. Very stable and comfortable to paddle, it glides easily on flat water, deck pad offers comfort and grip. It also has handles for easy carrying, D-rings and bungee-tie down cords to secure gear, a water bottle, your flip-flops, etc. Riding SUP will allow you to go to the beaches that can be only accessed from the water. The walk to the nearest beach is 8 minutes from the shop. Trolley for carrying stand-up paddle boards can be provided (or roofracks for the car).